Backlinks were always the crucial part of the website promotion strategy. Smartly built backlinks profile will help your website to rank higher in SERP, while their unreasonable usage may damage your online reputation if Google suspects you in cheating. In this article, I’d like to share some useful tips to building backlinks in 2017. Before 2012, you could just buy hundreds or thousands of backlinks and then find yourself at the top of SERP. Now it’s not that simple. And quantity is not equal to quality anymore. To gain the desired result, it’s necessary to obtain high-quality backlinks from the credible sites. 1. The topic of the promoted website should be relevant to the donor site. If you have a website devoted to hunting, it shouldn't contain links to the women's fragrance store. Such backlink will look unnatural, and the search engine will notice it. 2. Location. The higher the level of nesting of the donor page, the less qualitative will be the obtained link. Links placed in so-called "cellars" has the least value. 4. The more real users follow the link, the more valuable it becomes. And if they also get interested in the content of your web-resource, it automatically adds a couple of points to its rating. 5. People enjoy sharing, and superb content on your website can get shared many times to all possible socials. Such backlinks are the most valuable. Google's trust rate to the donor site means a world. Links from the untrusted sites will influence your promotion just in a bad way. So, how to determine which site is credible? How to determine the quality of a site? To find out whether the website is worth getting links from, check its backlink profile. It’s not kind of hard work if using tools like Serpstat. Before you start, create the new project following the below scheme, by adding the domain address you’re interested in. Now pass to the Backlink Dashboard. Here we see the unique Serpstat Trust Rank. It describes how strong is the connection between the investigated domain and the sites with the strong reputation. The less it is, the weaker this bond is. It is easy to guess that the higher this indicator of the donor site is, the more quality links you will obtain. 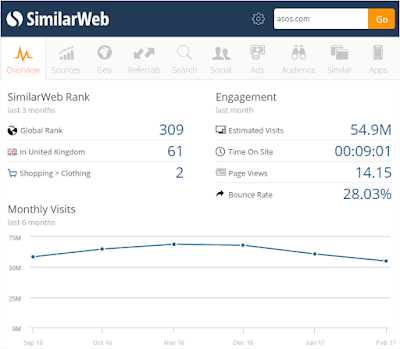 Another tool I use to judge the quality of the website is SimilarWeb. With its help, you’ll find out the traffic sources, its distribution, visitors’ behavioral factors, engagement and, finally, the referrals of any site you will analyze. Yes. How to, indeed, get backlinks? When you’re a brand new player on the market, no one yet knows you. Almost no one, because you should definitely have acquaintances owing some blogs, websites, or who are hanging out in this field long enough to get useful contacts. Don’t be shy to ask them to link to your website. Just only make sure they occupy the relevant niches. You don’t have to reinvent things. There are many of your competitors who’ve been building their backlink profiles for ages. What you need is to analyze them to discover their best backlinks. I think there’s no need to cover such basics as how to find out who your main competitors are, so, let’s pass straight to the competitors’ analyzing. I will continue using Serpstat in my small manuals, but tools like Ahrefs and Majestic aren’t less suitable. So, enter the competitor’s domain and pass to the Referring Domains section. 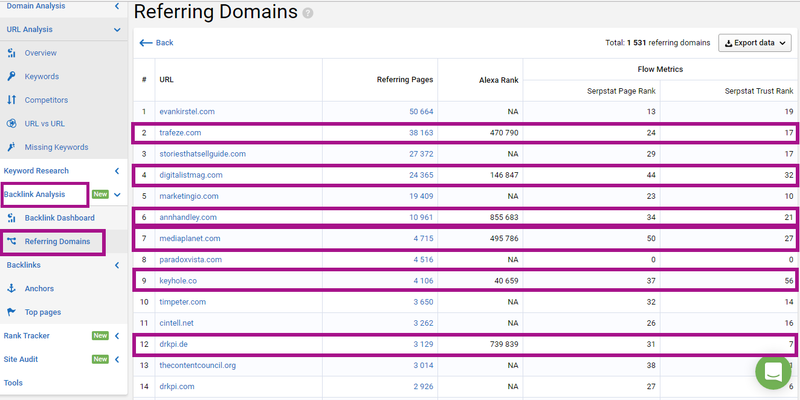 There you’ll find, yes, the list of the domains referring to your competitor’s website. 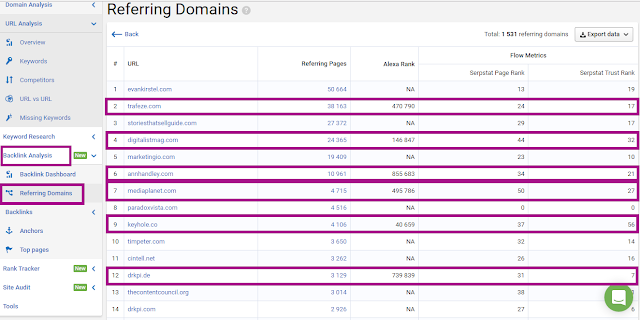 Out of these sites, select the ones with the best Serpstat Page and Trust Rank ratio and with the lowest Alexa Rank. Visiting the New Backlinks subsection is mandatory, as there you’ll find backlinks, placed in the last 90 days. They are likely the most relevant ones. 3- Build relationships with influencers. It’s is called Influencer Marketing. It is not easy to make friends with such kind of people. It's a long hard work. It is necessary to show the leader all the advantages of your product, give the full information, create a favorable impression and support it in every possible way. 4- Guest-posting is a must. Guest-posting is amazing from all sides. It’s beneficial for your brand. Guest-posting is an easy way to get backlinks. On the web, there are hundreds of blogs covering any possible topics. Some of them provide the option of guest blogging in advance, on such websites you will see a section called something like "write for us." But in most cases, you just have to contact the blog’s creator and ask for publishing a guest post. Simple. To not spend much time on searching for the necessary contacts, I use Hunter – an excellent easy-to-use Chrome extension. Not all the websites and blogs accept guest posts, but even if you’re the beginner author, 1 out of 4 blog owners will accept your offer. It’s beneficial for you as a brand. Guest blogging is the easy way to make people aware of yourself. The more guest posts you publish, the more people start to remember you. The more famous is the author, the more interesting for the audience he becomes. The more interesting he becomes, the more chances for the author to get published at the popular and visited websites. One day you’ll wake up as the influencer in your niche. Guess there’s no need to explain how perfect it is for your project. Of course, to make all these happen, first of all, you have to create an awesome and relevant content. I have repeatedly mentioned it in this article. 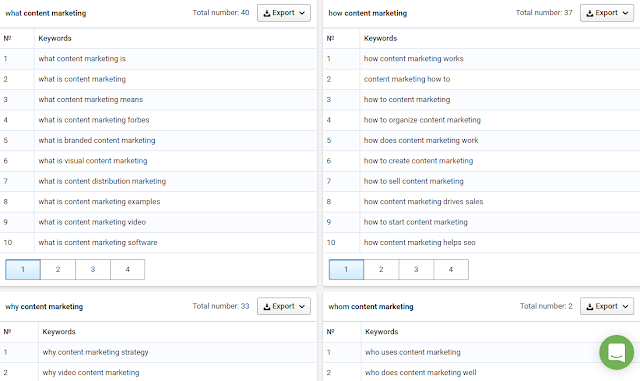 I use Serpstat's free Search Questions feature to finds out what people are interested in exactly. 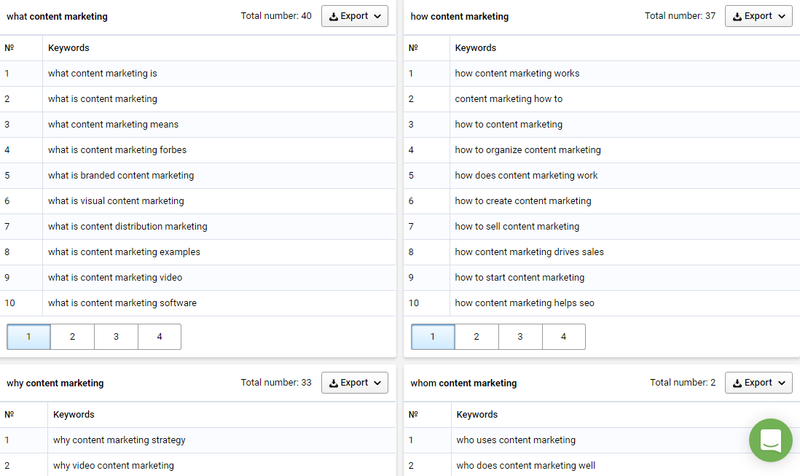 It determines SERP’s trends and find the real users’ queries. You’ll get able to create the content answering the most painful people’s questions. P.S. There’re plenty of other techniques you can try to succeed. Experiment, to find out which works for you the best. Write useful articles, or provocative, make scandals or benefit your community, raise sensitive issues or whatever damn thing to make everyone around link to you. Link building was always a hard job. But paying off. This article has been written by Eleonora Zolotaryova. Eleonora is a Content Marketer at Serpstat. Establishing an active presence on external resources, developing rich and quality content, implementing of brand strategy and many other are her key responsibilities. 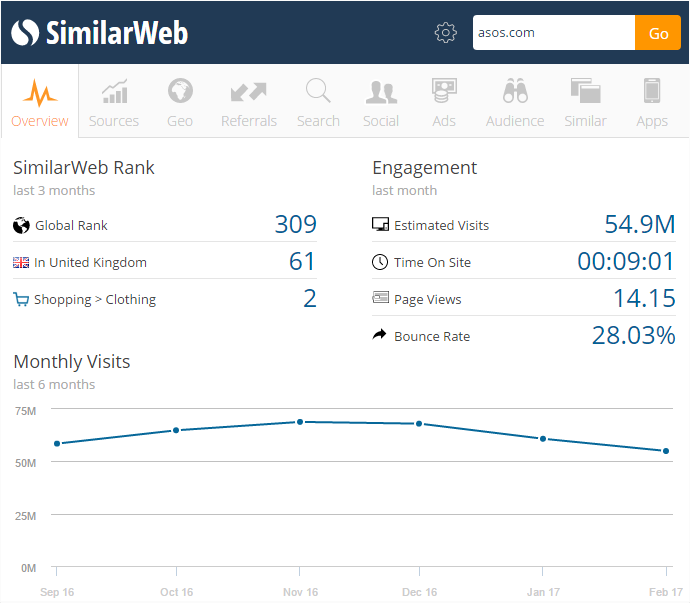 Follow Serpstat on Facebook to keep a finger on the pulse of all latest news from the world of SEO.